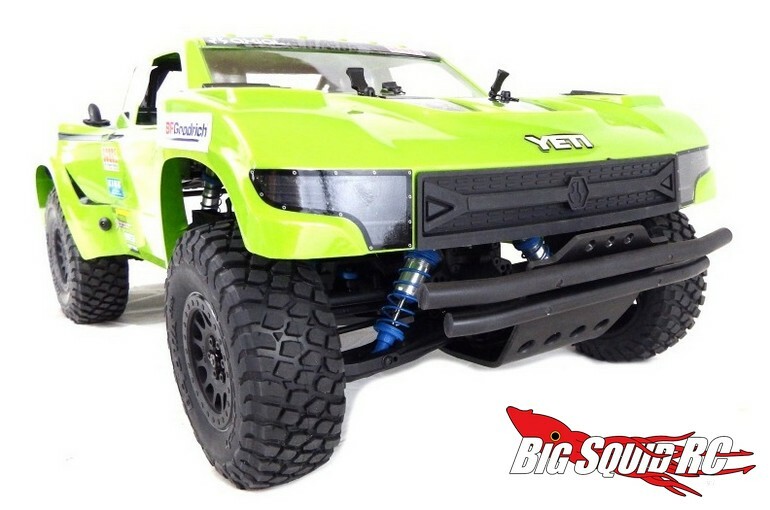 T-Bone Racing Front Bumper For The Axial Trophy Truck « Big Squid RC – RC Car and Truck News, Reviews, Videos, and More! 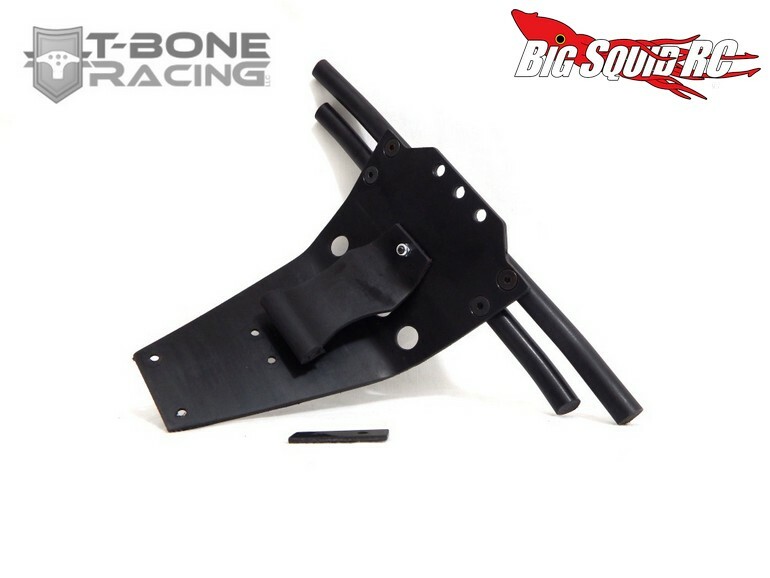 T-Bone Racing has made quite a name for themselves among the bashing crowd. They are known for extremely tough, yet affordable products. 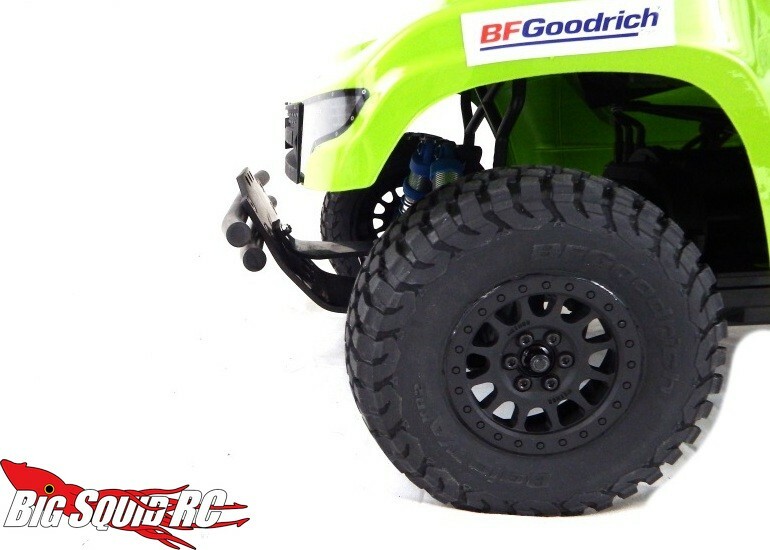 Their latest creation is a Front Bumper for the Axial Trophy Truck. Designed to take the worst you can throw it, and backed by a lifetime warranty, the TBR bumper can really help beef up your Trophy Truck. 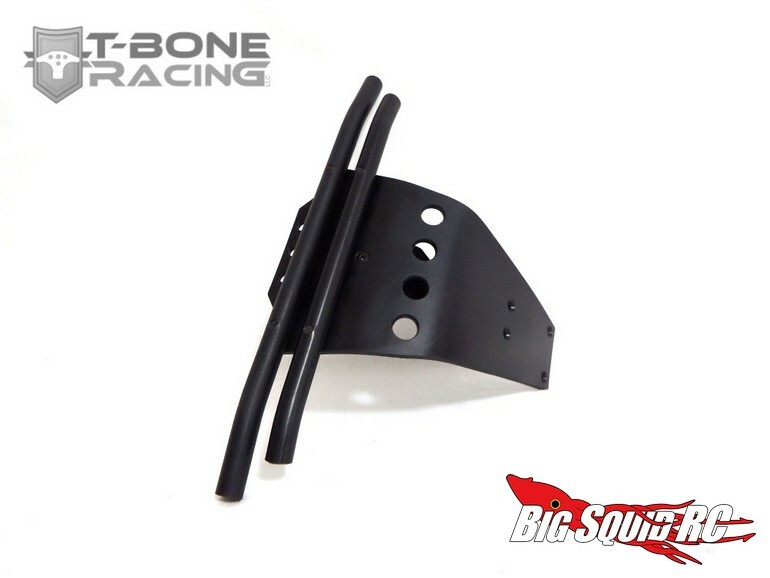 The front bumper for the Trophy Truck is street priced at just $24, it has a part number of #12040, and they are available for order right now. To get complete details simply follow This Link over to TRB’s website. Get More TBR news on BigSquidRC.